This entry was posted in Canon Camera and tagged Canon camera on May 30, 2015 by admin. Still Live Again! 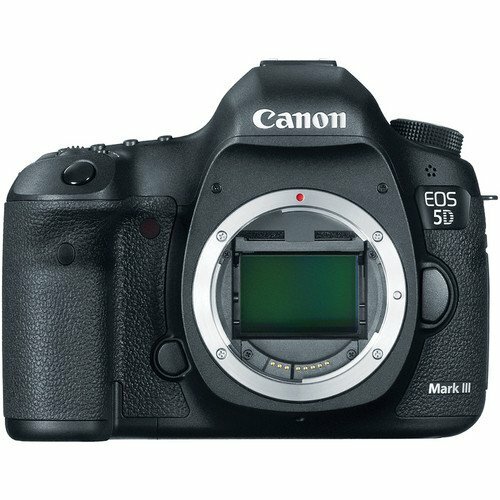 Getitdigital (99.6% approval) has a great deal on Canon EOS 5D Mark III Camera Body for only $1,999.00. It is new with 1 year Warranty. This item is eBay’s Best Selling Full Frame Offer! 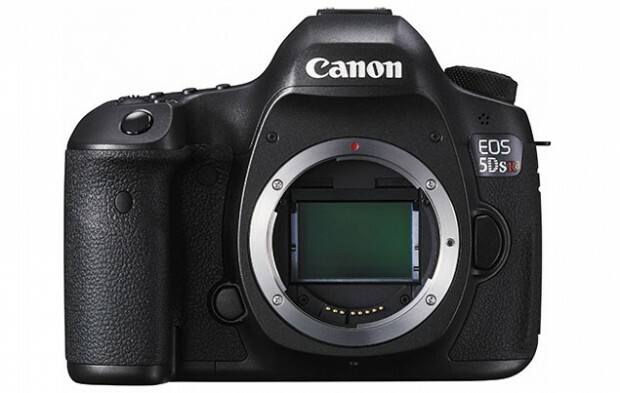 This entry was posted in Canon Camera and tagged Canon camera deals, Canon EOS 5D Mark III deals/cheapest price on May 30, 2015 by admin. 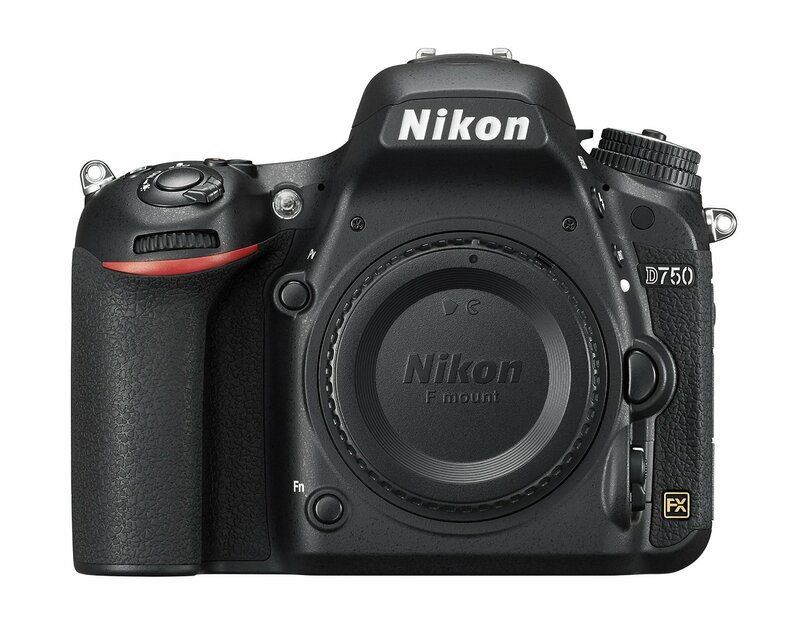 Nikon D810A was expected to start shipping on May 28th, but it is now delayed. According to the Amazon US, “This item will be released on June 8, 2015“. 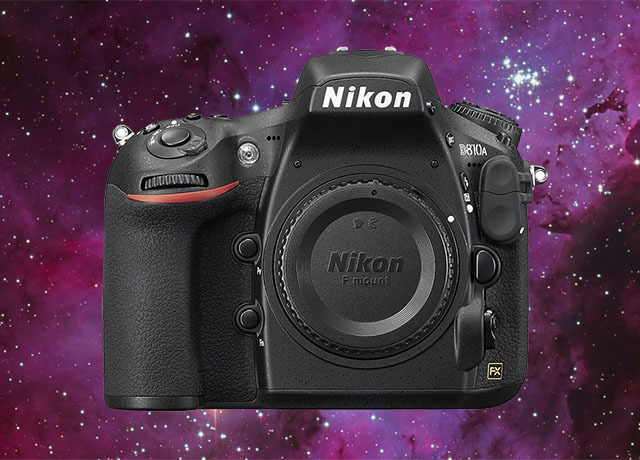 Nikon D810A is an excellent option for photographing the universe for $3,796.95. This entry was posted in Nikon Camera and tagged Nikon Camera, Nikon D810a on May 30, 2015 by admin. 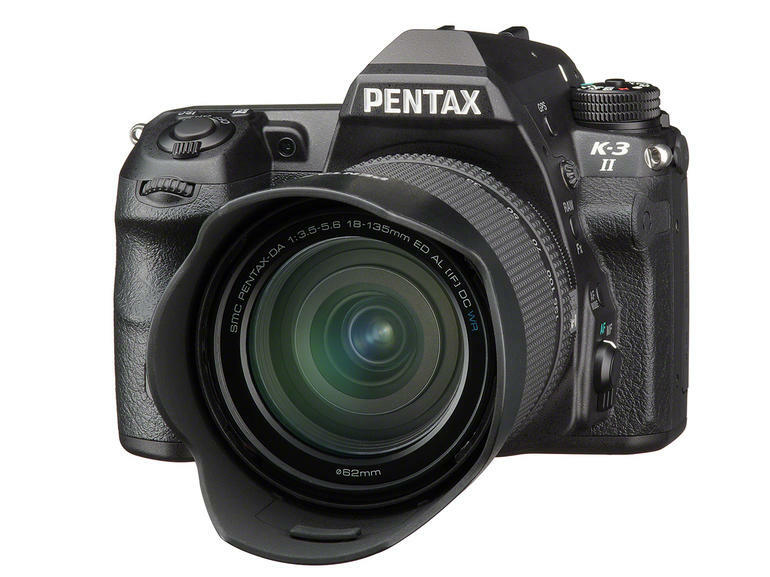 This entry was posted in Pentax camera and tagged Pentax camera rumors, Pentax K-3 II on May 28, 2015 by admin. 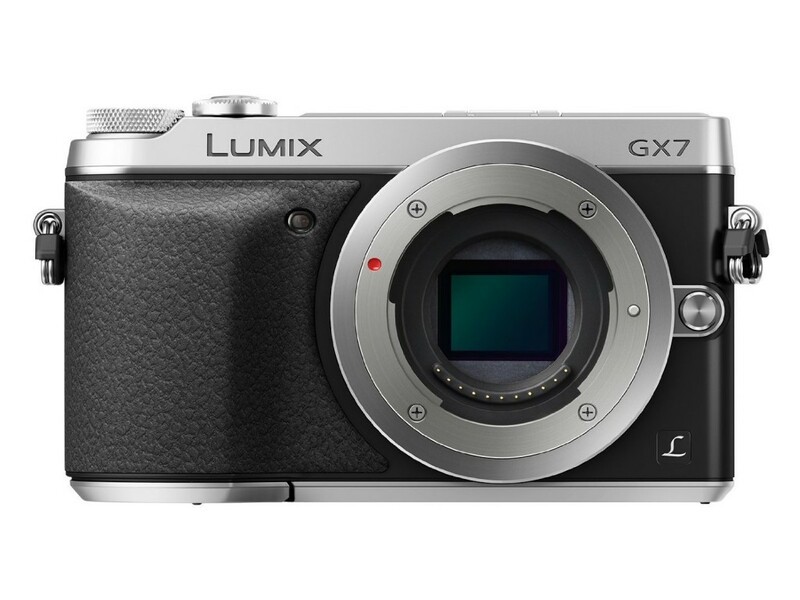 The long rumored Panasonic GX8 is expected to be released in September 2015. This new mirrorless camera will replace the current Panasonic GX7. This entry was posted in Panasonic Camera and tagged Panasonic camera rumors, panasonic lumix GX8 on May 27, 2015 by admin. 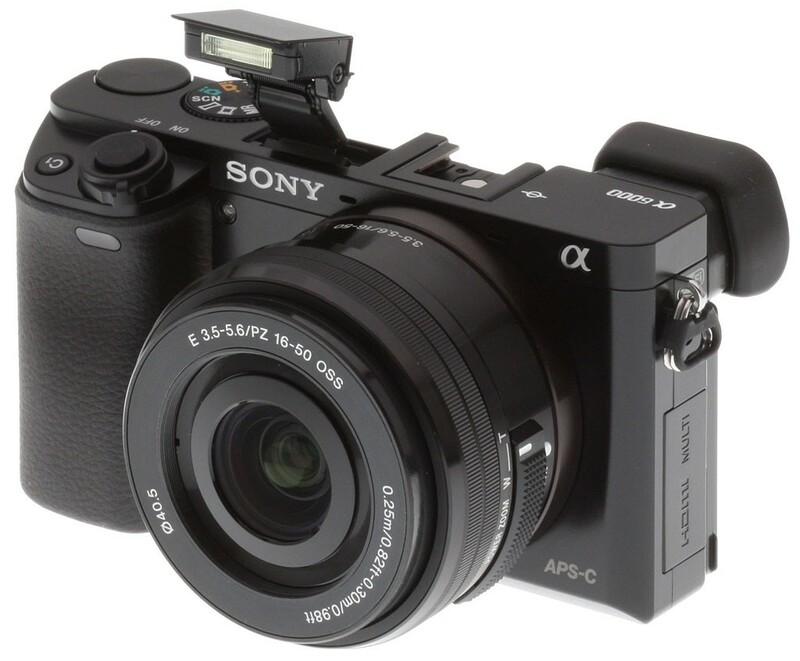 This entry was posted in Sony camera and tagged Sony A6100, Sony a7000, Sony camera rumors on May 26, 2015 by admin. 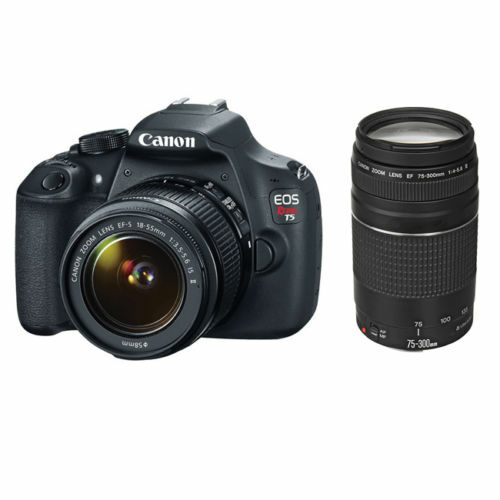 Electronicsvalley (98.4% approval) has a great deal on Canon EOS Rebel T5 with EF-S 18-55mm IS II and 75-300mm Lens for only $379.00! It is new with limited quantities. This entry was posted in Hot deals and tagged Canon camera deals, Canon EOS Rebel T5 deals/ cheapest price on May 26, 2015 by admin. 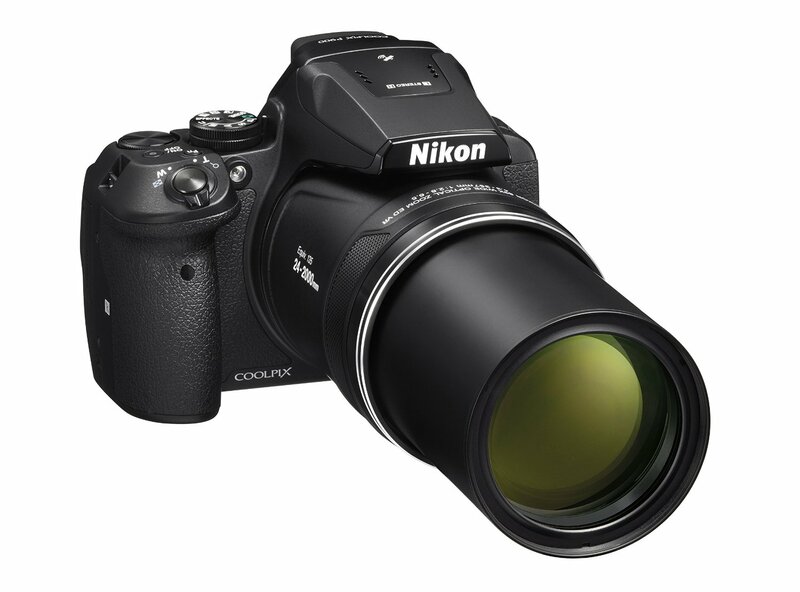 Nikon Coolpix P900 compact camera was released several months ago but it is now out of stock in most US stores. It features the World’s longest optical zoom lens, with an 83x optical zoom lens, equivalent to 24mm wide-angle zooming to 2000mm at the telelphoto end. This entry was posted in Nikon Camera and tagged Nikon Camera, nikon coolpix P900 on May 26, 2015 by admin.